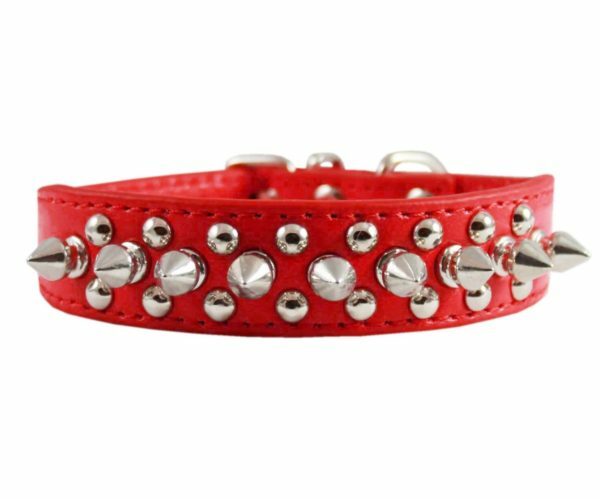 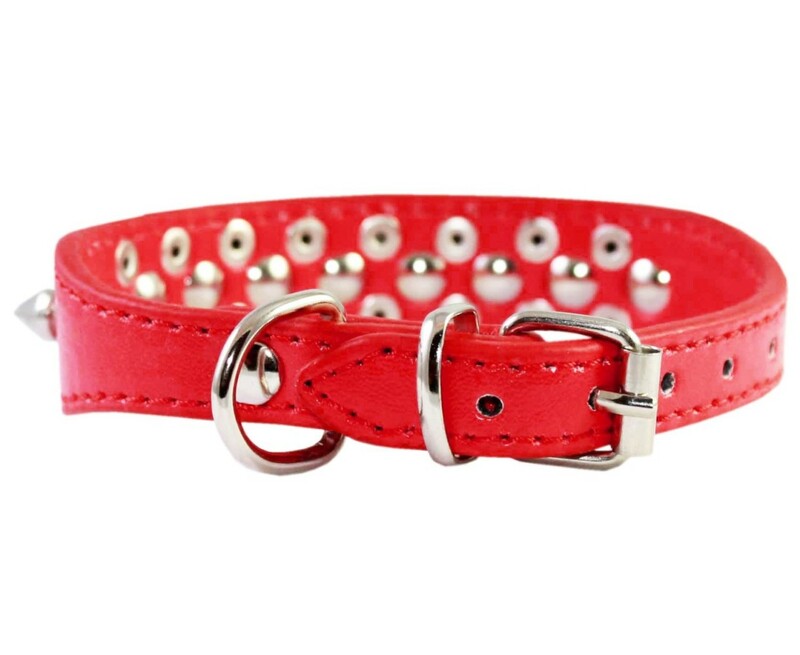 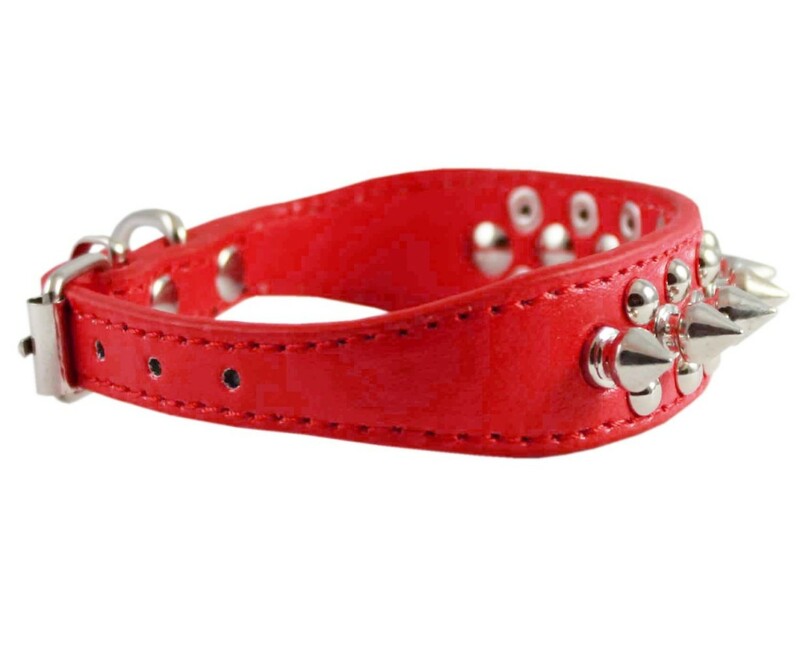 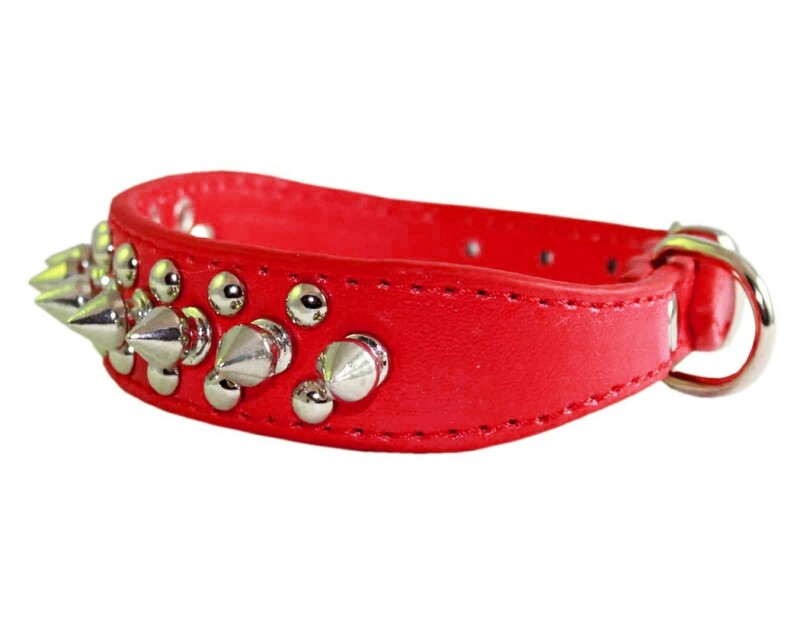 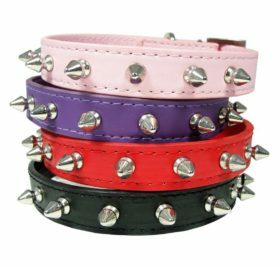 This beautiful 1″ broad spiked and studded collar is constructed from high quality PU leather. 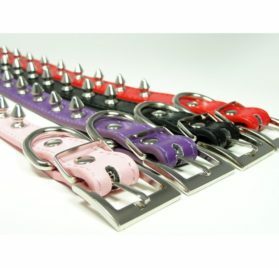 Attributes 9 boring spikes and also 16 studs. 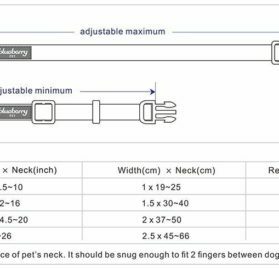 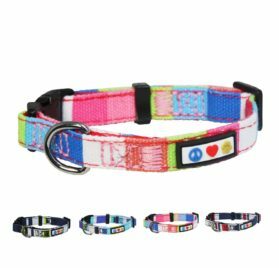 This size will fit 8″-10″ neck as well as made for X-Small/Small types – kindly gauge your pet dog for fit prior to you put the order. 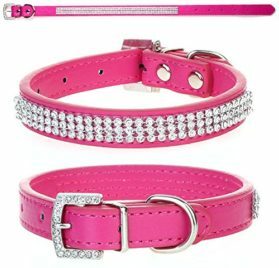 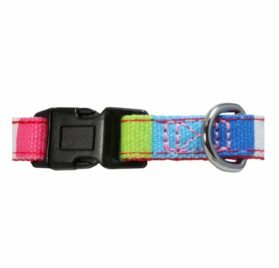 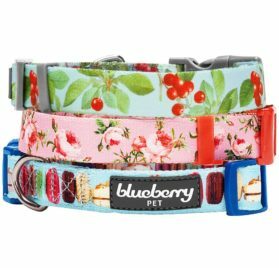 Tags: best collar for chihuahua, Chihuahua Basic Collars, Chihuahua Collar, Chihuahua Collars, Chihuahua Dog Basic Collars, Chihuahua Dog Collar, Chihuahua Dog Collars, chihuahua leather collars, chihuahua puppy collar, Chihuahua spiked collar, chihuahua studded collar, chiwawa dog collars, Collar for Chihuahua, Collars for Chihuahua, collars for chihuahua puppies, collars for chihuahuas, cute chihuahua collars, Dog Basic Collars, Dog Collar, Dog Collar for Small Breeds and Puppies, Dog Collars, dog collars for chihuahuas, Dogs My Love, fancy chihuahua collars, Leather Chihuahua Collar, Leather Spiked Studded Dog Collar, Pet Basic Collars, Pet Collar, Pet Collars, Red Faux Leather Spiked Studded Dog Collar, Spiked Studded Dog Collar, Studded Dog Collar, Teacup Chihuahua collars, teacup Chihuahua dog collars, tiny chihuahua collars, toy chihuahua collars.